Starco™ elevator buckets are engineered for higher capacity elevator legs. Tapered sides ensure maximum bucket fill at a closer spacing. 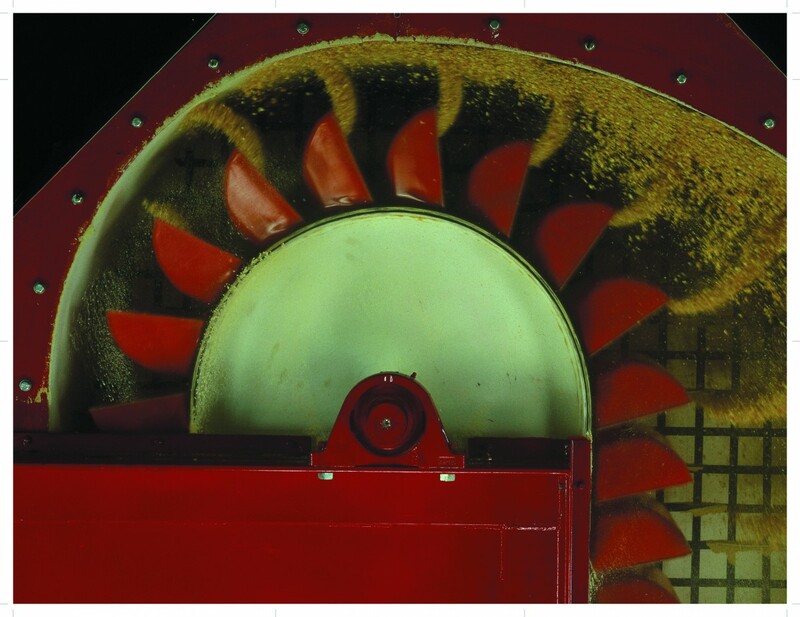 A unique front profile guarantees clean discharge over a wider range of operating speeds than conventional or other low profile elevator buckets. We've just increased the capacities of our Starco steel buckets. - Read our press release.